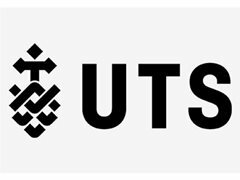 I am looking for one female actor and one male actor to star in a short film projects for UTS media students. I will be filming on Tuesday 23 of October. Basically, this is an unpaid role, but from this project you will have a chance to improve your acting and performing skills and get more experience in this field. Moreover, I promise to give you a copy from this short film. Date: 23 of October Time: from 12:00 pm till 5:00 pm (we might finish earlier than this time but in case this is the main time for shooting). And I will send you the exact location and the script + shots list via message. Thank you so much in advance and we look forward to meeting you.